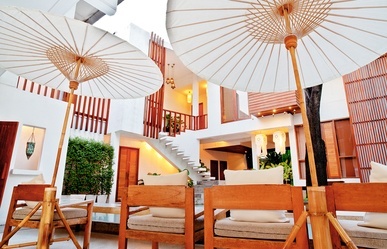 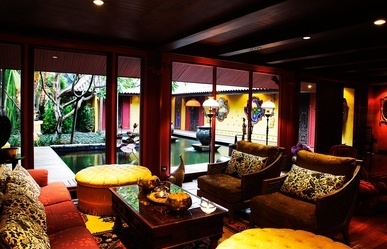 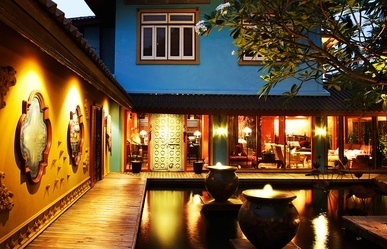 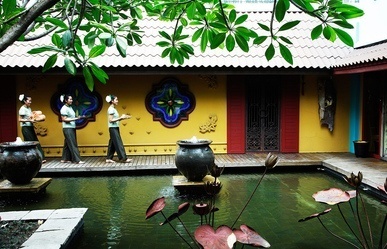 This trendy urban Bohemian day spa is famous for providing matchless spa treatments in a relaxed ambiance. 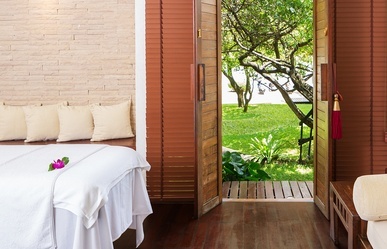 Find your “peace,” rediscover your “full energy” and “inner beauty” in a private treatment room, Jacuzzi, hydrotherapy bath or the herbal steam room. 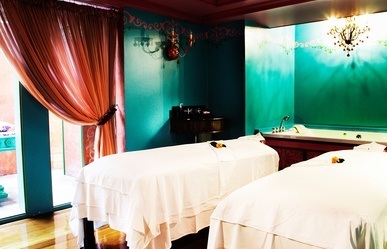 If you like a more casual vibe, this is your spa! 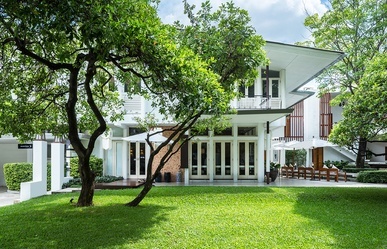 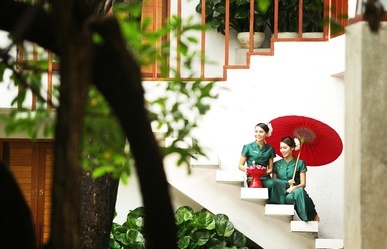 The Oasis Spa Bangkok at Sukhumvit 51 offers FREE transportation from BTS Phrom Phong station.